Once again it’s Musikmesse time in exciting Frankfurt, Germany! Musikmesse is without a doubt the most exciting of the musical instrument trade shows? Why is that, you ask? The truth is that there are many reasons! Chief among them is size, Musikmesse (which is held at the same as sister show Pro Light + Sound) is the largest show of its kind in Europe (if not the whole world) and next up would have to be variety! I’m not aware that there is any other show that has tens of thousands of square feet just dedicated to accordions (from tiny children’s models to behemoths linked to state of the art digital workstations)? And the list goes on…there are more unique and exciting instruments here than the average person could even imagine. As well, the entire show is organized with the typical hallmark efficiency that Germans are known for. For example, when you purchase a pass for the show, it is also good for the (excellent) mass transit system which will get you from even the far outskirts of the city to the Frankfurt Messe, where the show is held. Early initial figures show that attendance is up moderately from last year, which is especially impressive considering the state of the worldwide economy. We’ll update this article when the final numbers are in. For now (Thursday the 11th of April) there are still two more days to attend the show, and for the first time Friday after 2PM, the general public can be admitted! In previous years, only Saturday was open to the public! 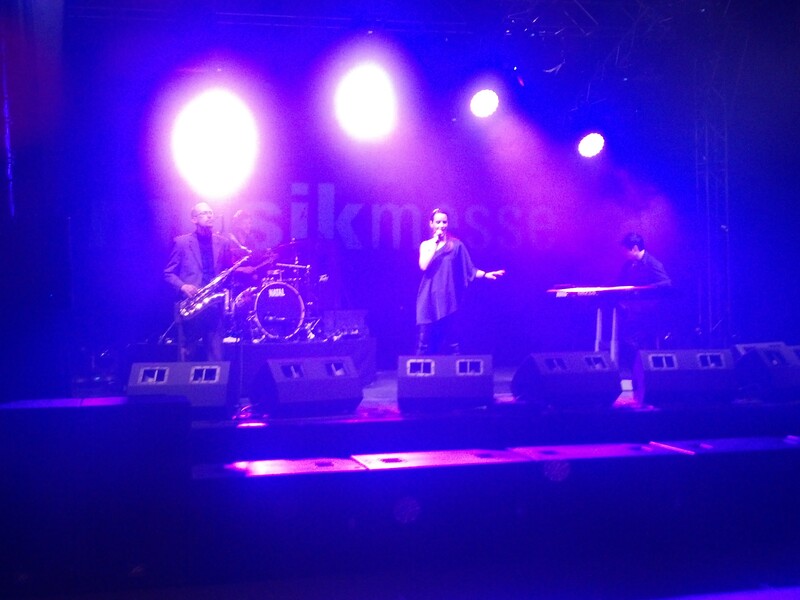 Visit www.musik.messefrankfurt.com for more information and to purchase a pass for the show.